Hi Friends~ today's video is about the monthly decoration for July! 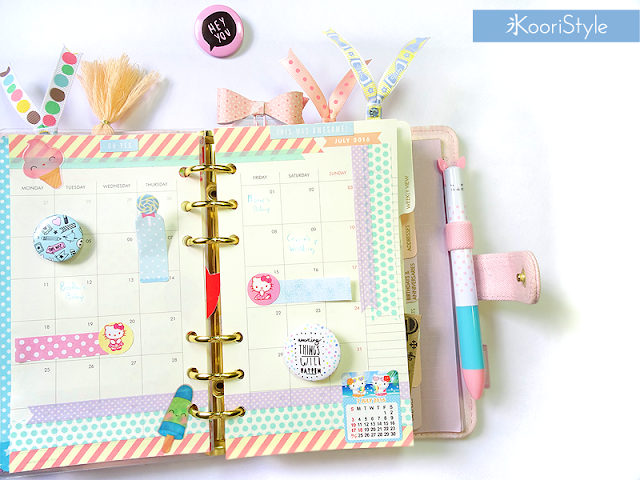 I'll be using the 2016 cute inserts on my medium Kikki K time planner; I'll decorate by using some washi tape, stickers, post its, page flags and also some Hello Kitty stickers ♥. 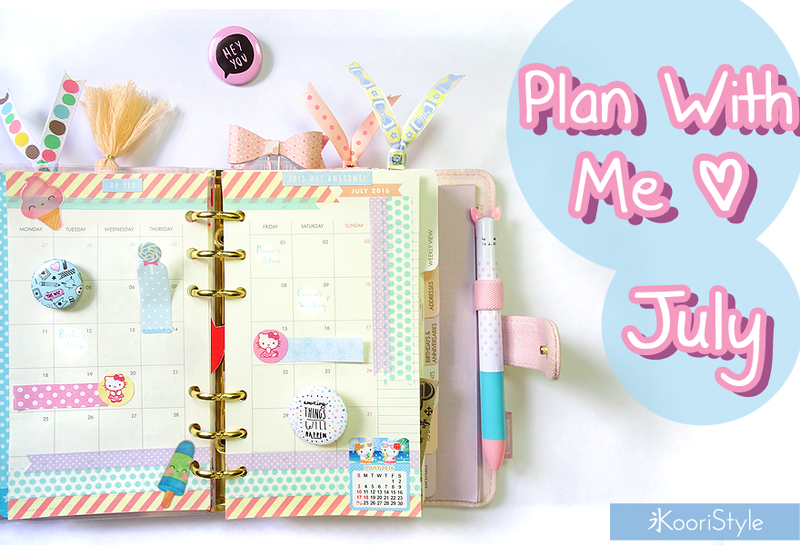 Do you have any special plans for this month? See you soon my friends, have a nice day ♥!